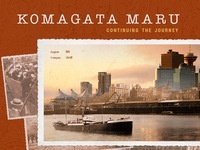 SFU's collection of resources related to the Komagata Maru. A blog related to the Sikh immigrant experience in Canada. 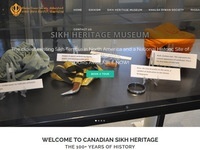 Links to information regarding the Sikh-Canadian immigrant experience. 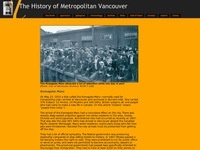 Information related to Sikh-Canadian's arriving in Vancouver.